One perk of acting is the chance to test out an occupation one would probably never do in “real life.” Some actors jump right into the role while others spend weeks or months prepping. 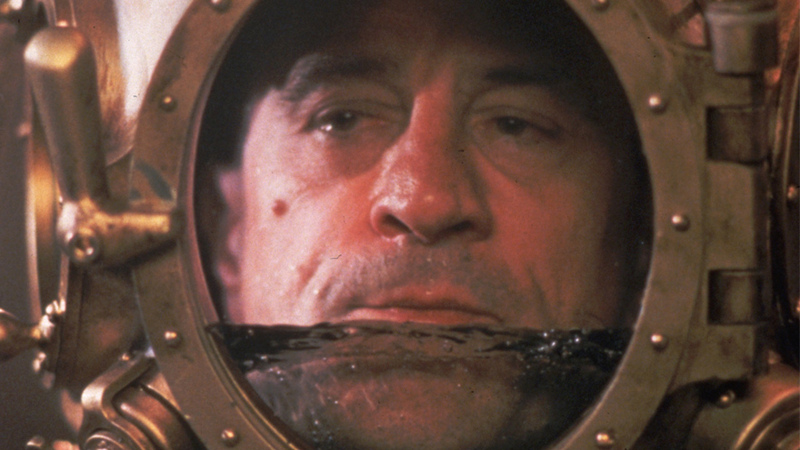 Robert De Niro is one such actor. He honed his boxing skills for Raging Bull, drove a cab for a month for Taxi Driver, and mastered the saxophone for New York New York, three examples amongst many. 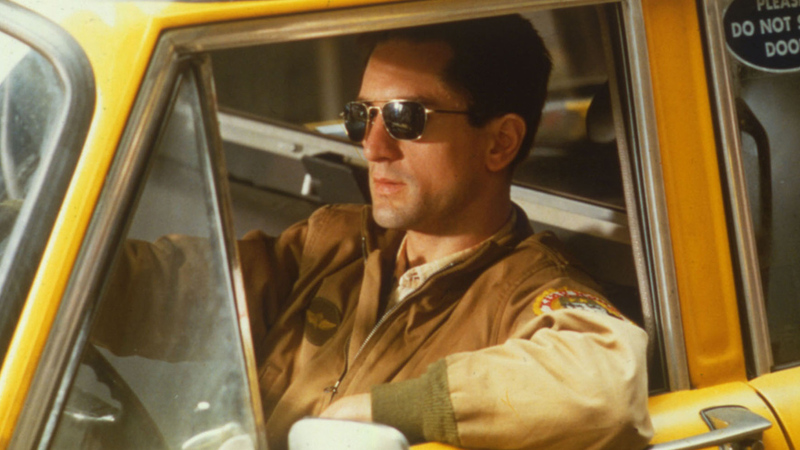 Below is a list of some of De Niro’s most diverse occupations on film throughout his acting career. Tune into HDNET MOVIES in April for De Niro Night (see below for details). 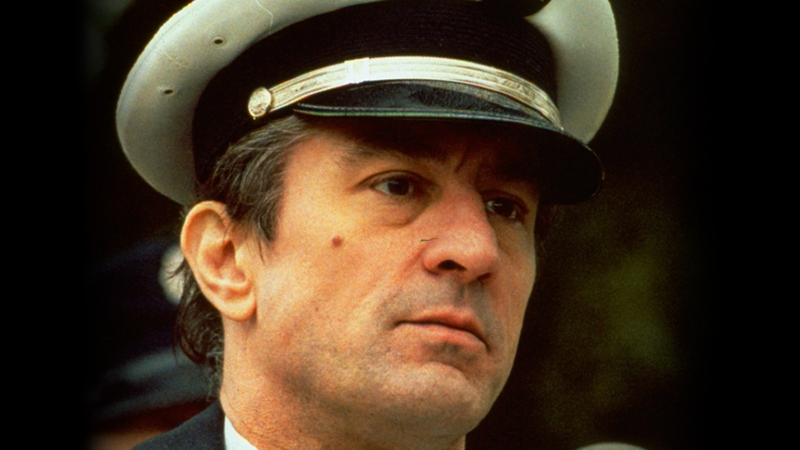 From Vietnam vet to mob boss, Robert De Niro pulls off a host of jobs this month on HDNET MOVIES during De Niro Night, airing Wednesday, April 6th. Repeat airing Tuesday, April 12th starting at 6:05/5:05c.